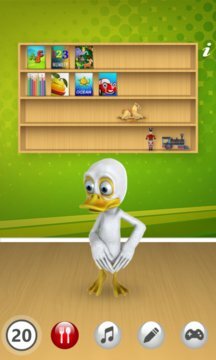 This is a lovely and funny Duck for Kids. 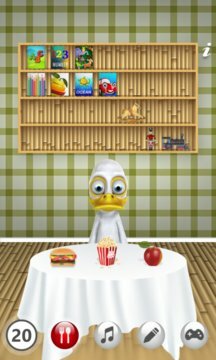 He can talk, help kids play and learn. It's nice to be your good friend.